As foreigners, we sometimes embarrass ourselves and if you’re me, that happens more than you’d like to admit. Sometimes it’s a cultural faux pas and other times it’s in the language, but today, I’m putting a stop to that — at least at the French marché. 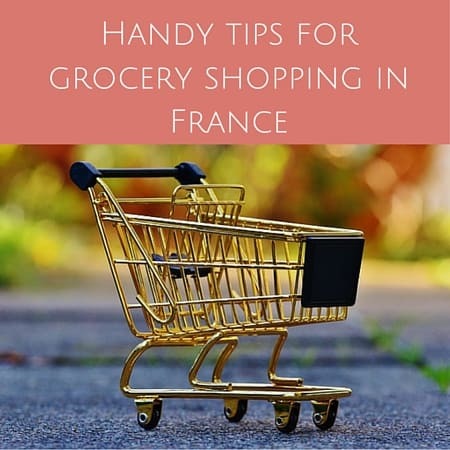 So if you’re visiting France for the first time and want to browse your local market or have just moved and don’t have a clue, read on for my tips on how to be prepared at the French marché. 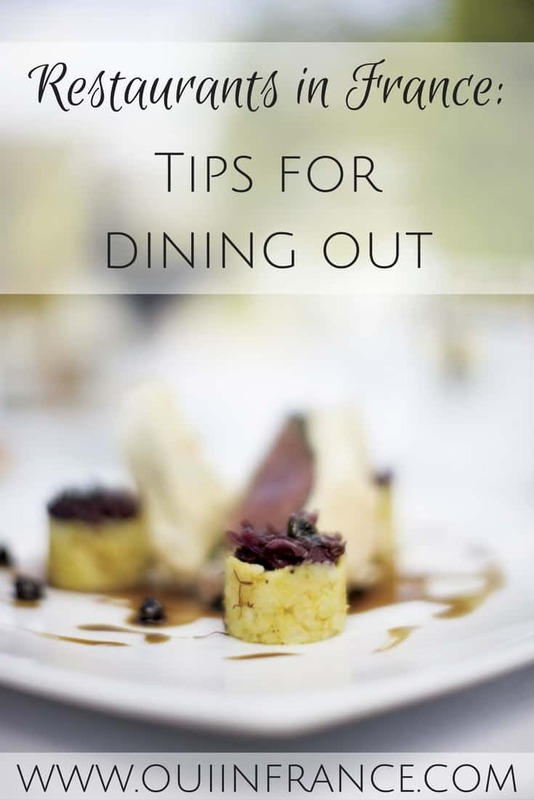 Read on for my marché tips. Go! 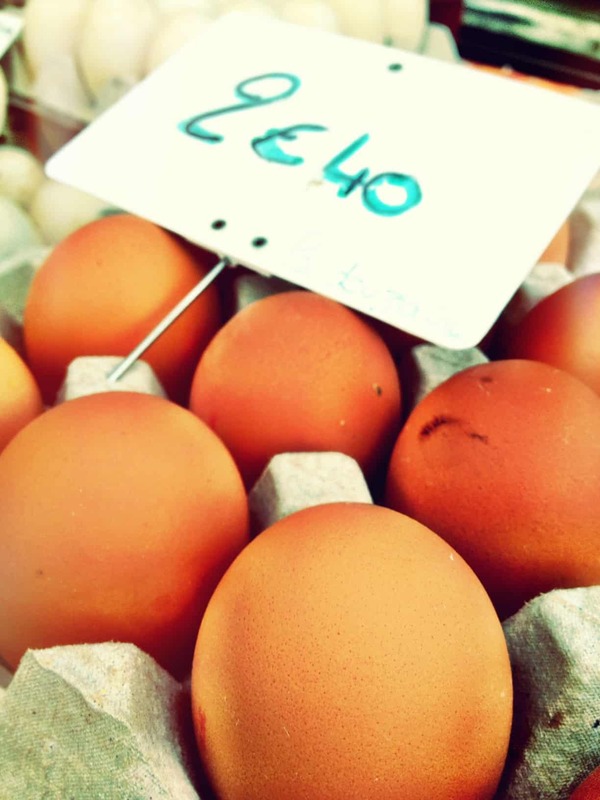 The marché is the French version of a farmers market and THE place to stock up on produce, eggs, cheese, bread and more. Depending on where you live, the marché might be a winding maze of bustling stalls or laid back and small. 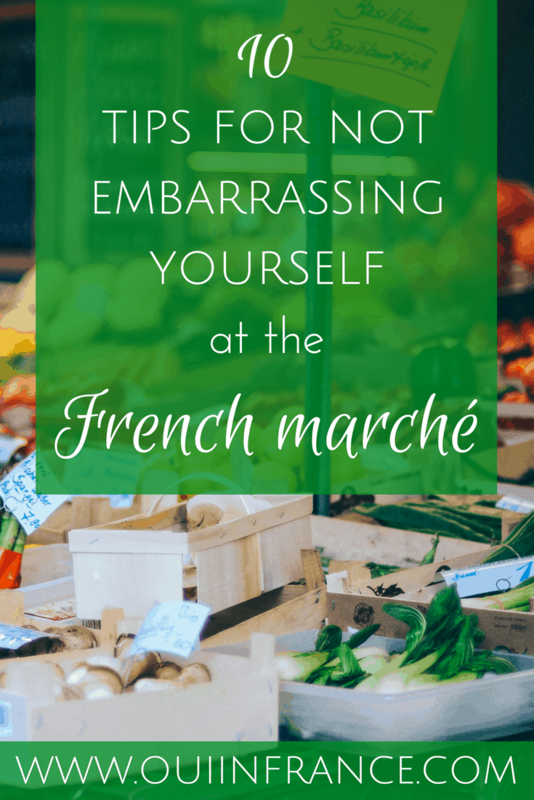 If your marché is on the large side and chaotic, don’t stress! Don’t forget your bag or basket. French vendors rarely give you a bag and if they do, it’s a little flimsy plastic thing that might break anyway. Always bring your reusable grocery store bags or granny shopping cart. And if you want to feel extra authentic, buy yourself a wicker basket for all your fresh produce. Do a quick loop before you buy. Many vendors sell the same items which means prices and quality vary. 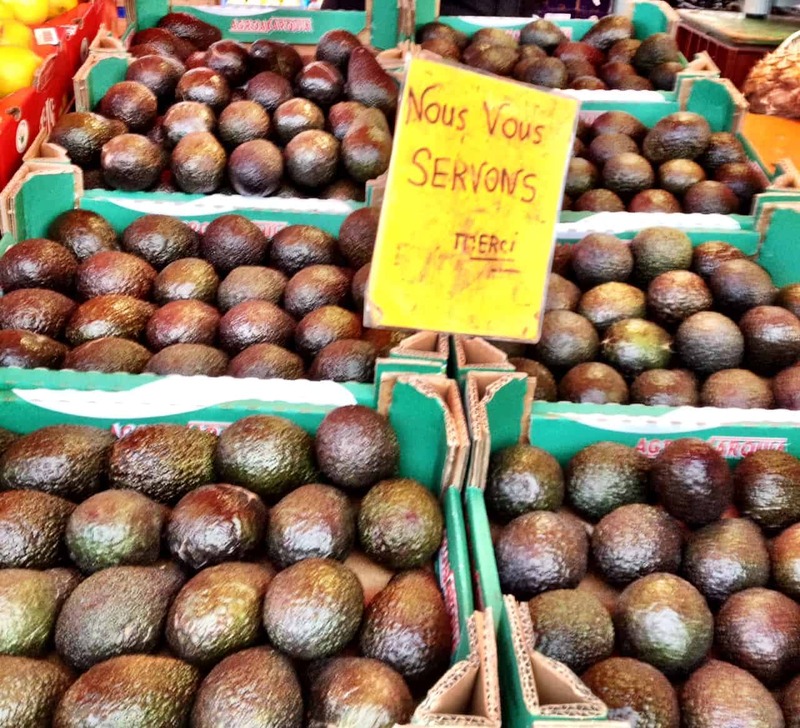 Do a little tour of the marché before you buy to see whose melons look the freshest and whose prices are the most competitive. Unless you know it’s absolutely OK to touch the produce and select it yourself (seeing others do it does not mean it’s OK), let the vendor pick up the actual fruit for you. You can usually select which butternut squash you want (or other large veggies), but just point. Sometimes you’ll even see a sign that says “We’re happy to serve you” meaning please keep your paws off our produce! If you have an accent and are used to speaking quietly, make sure you really speak up so the vendor can hear what you’re ordering. Be confident when you speak and project. There’s nothing worse than being asked to repeat yourself several times as the 10 French people around you turn to see where the voice is coming from. Just speak up the first time! Check the dictionary before you go. Make sure you know all the vocabulary for the seasonal produce you’re looking to buy. And run the pronunciation by a French person if you can. That’ll save you the embarrassment of mispronouncing a word beyond comprehension. Don’t stress about the line situation. The French aren’t masters at making lines and at the marché, this goes double. There will always be that little old lady that arrived after you that will be pushy and get served before you. Let her do it. What you should do is try to get in line (ha) or gather ’round in an orderly way and then catch the attention of the vendor. Even if you think you’re in line, the guy behind you might think you’re not and cut you. So make yourself seen and be a little aggressive if you have to (if you hate lines, see above about arriving early to avoid this entirely). 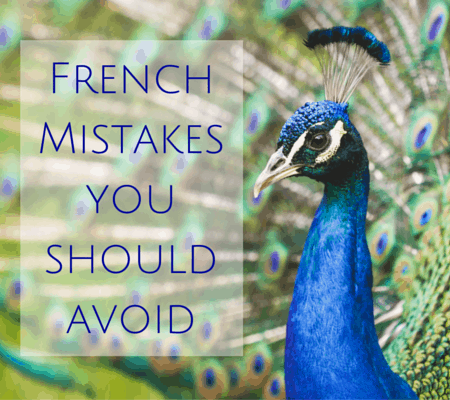 The first time I visited France, I had no clue what this meant — they didn’t teach us this in school! — and looked stumped in front of a line full of people. After a few repetitions (and me thinking she was talking about someone named Stacy), the exasperated cashier just gave up and figured I had all I needed. So folks, you’re a step ahead here if you’re prepared for this question. After you’ve told the vendor you’d like your kilo of tomatoes, he or she is most likely going to ask if you’d like anything else. That question usually takes the form of “Avec ceci?” If you’d like something else, go ahead and ask for it now. If not, you can say “Ca sera tout, merci” (that’ll be all, thanks). Nothing will give you away as a foreigner more than forgetting your manners, but I know sometimes when we’re nervous or thinking about a bunch of things, the manners go out the window. The French are some of the most polite people I’ve ever encountered so always start off with a Bonjour and end with a s’il vous plait and merci. The marché is no exception. And tack on a bonne journée au revoir at the end before leaving for good measure. Also, a smile never hurt anyone! Don’t ask for something not in season. 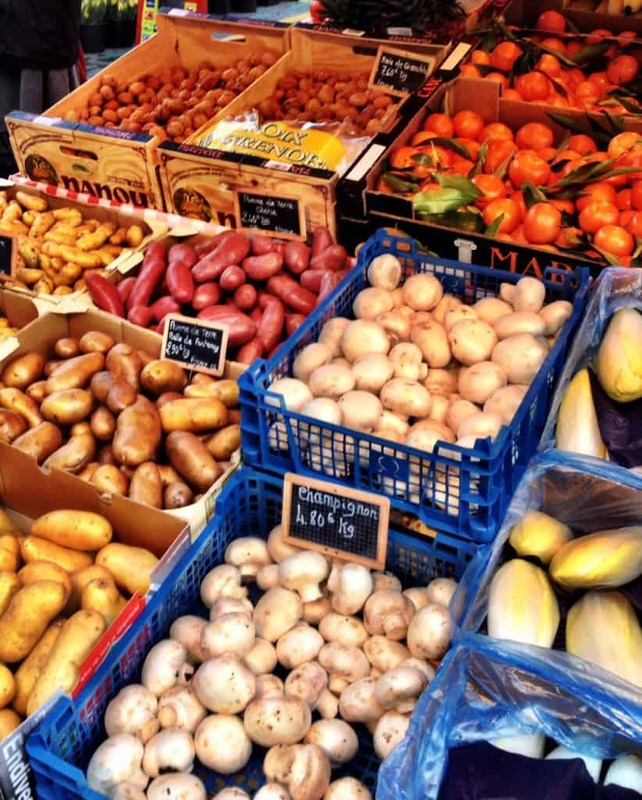 The French marchés and grocery stores don’t import produce from all over the world in the off-season just so it’s available to the consumer. So if you don’t see something, it most likely means they don’t have it. That means don’t ask for strawberries or cherries in January, OK? 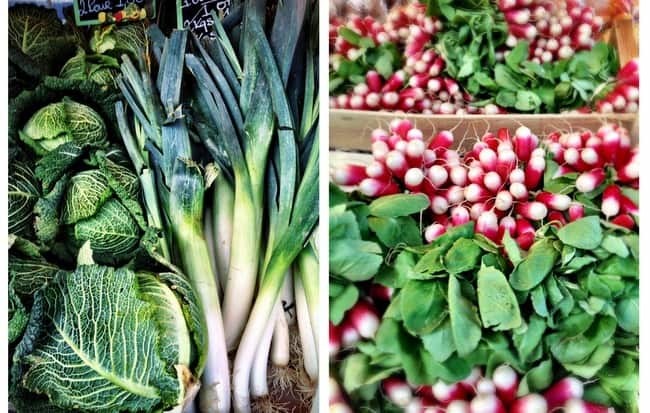 The French are experts at making do with what’s in season. And Mother Nature thanks them. So there you go, you’re ready for the French marché! Enjoy! One thing I learned the hard way: If the vendor lets you pick your own produce, don’t act like you’re at the supermarket and squeeze all the produce. If you’re not sure that the produce is ripe, ask the vendor for advice. That’s what they are there for. They usually will ask you when you plan on eating the produce and then tell you which produce to pick. They are often proud of what they are selling and you can see that they feel like they are imparting a secret on you. If you show up just before the market closes, the vendors are eager to get rid of their produce and sell for next to nothing. I’ve only seen this at bigger markets, though, like the Marché des Capucins in Bordeaux. Yup, totally true. When I bought melons over the summer they would always ask when you planned on eating them so they could direct you to the ones that are perfectly ripe for the same day or less ripe for later in the week. And I agree that the bigger markets do discount items at the very end — but not all the time or everyone would always show up right before they close. Thank you for your comment! I’ve surmised that there are actually few people if you go right before the market closes. If you go to the market before 10, like you said, there are few people. Going between 10 and 12 is the worst – that’s when everyone is stocking up for lunch. If you go after 12 and until closing time there are less people because everyone is at home eating or preparing lunch. Of course, the risk is that you won’t find what you want because it was sold out hours ago. Yup, all very good points. I often go places, not just the marche, around lunchtime to avoid the crowds. Not sure if this holds true in the US but in France, people still seem to eat lunch at home quite often and you can use that to your advantage like you said. 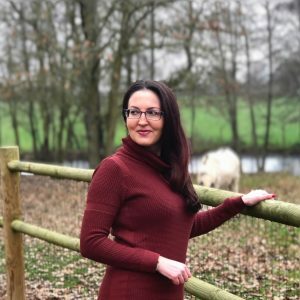 Wonderful article, we have found so many of these to be true! My hint for numer 11. I still have a terrible time understanding French numbers for the cost of the items, especially in a busy crowd with background noise. I estimate the cost (say about €3.00 of produce) and offer an amount slightly more (probably 2 two Euro coins) and accept the change. I also have some additional change in hand in case I underestimated. We have never had anyone attempt to overcharge us and the vendors are normally very helpful and patient when we start the transaction with “Bonjour” and offer “merci” for the assistance. Great post! Even if I’m French, I never feel completly comfortable in a “Marché”, maybe because of what you said about speaking up. But I like to look at the products and the people. 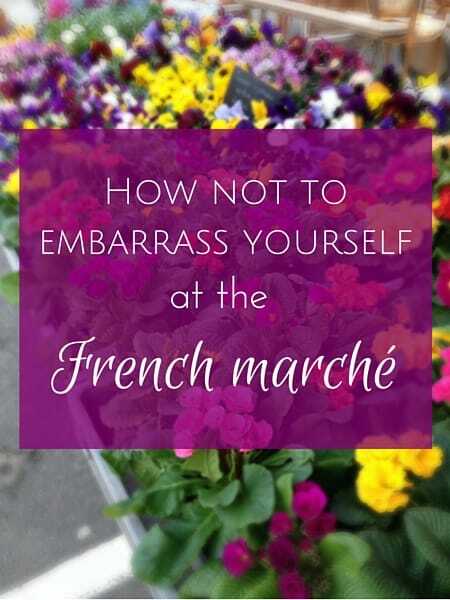 My suggestion would be to come at the end of the “marché” if you are not looking for something special. You can get great discount just before they close. Kudos to you fro this post and for being able to do your “marché”. 1. How are you doing today? 2. Have a nice day. Even if it does not have a very deep meaning, I kind of like it now and I miss this kind of words when I go back to France. Now it looks like I hear that more in Texas (because we are in the South?) than in other states of the US. I think Texas is in a group of its own! We enjoyed this post and its lovely images. Would it be ok for us to re-post it and one of the images on our Viking Cruises Facebook pages?